The cabin of a certain type of ship is loaded with various types of weapons and its supporting equipment. Therefore, various factors such as space between equipment and environmental constraints must be considered in the design of transport operation scheme. 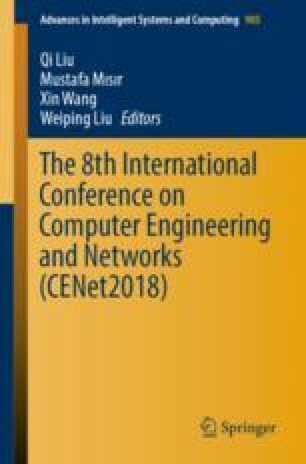 Aiming at solving the problem of shortage of computing resources, Multi-angle battle positions and joined semi-physical simulation, a distributed simulation method based on HLA (High Level Architecture) is proposed. The federal members (nodes) are divided according to calculation and functions. Method to test delay time of communication between nodes is studied, and communication mechanism between nodes is developed. The results showed that the method can meet design requirements of the scheme and improve the expansibility and maintainability of the system. The system has been successfully applied to the design of a certain type of ship. Compared with the traditional method, the system can improve design efficiency of transport operation scheme and reusability of the simulation resources.